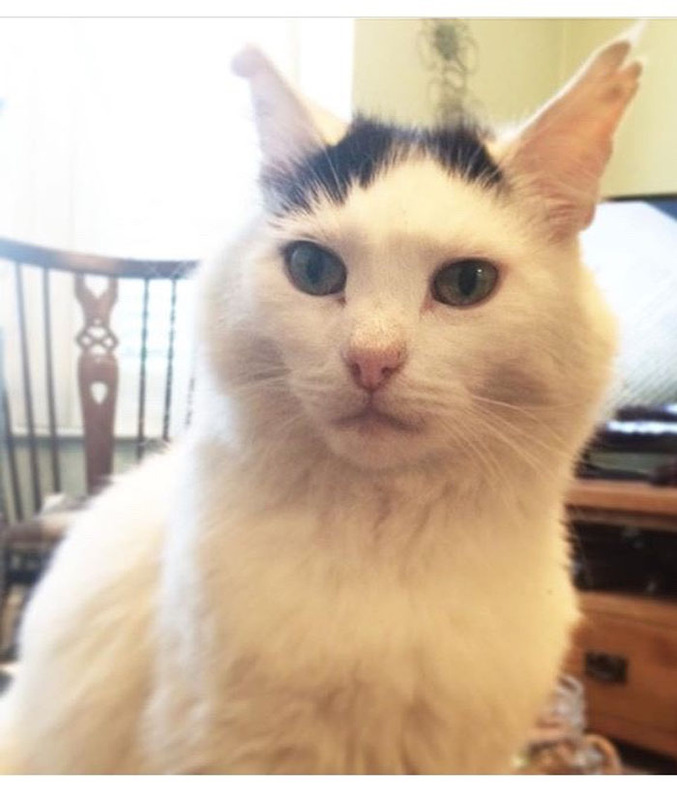 A student received an amazing graduation gift from her elder sister which showed her cat in full military uniform. Adele, 23, secured her postgraduate diploma in adult nursing from Southampton University this summer and her big sis wanted to mark the occasion. 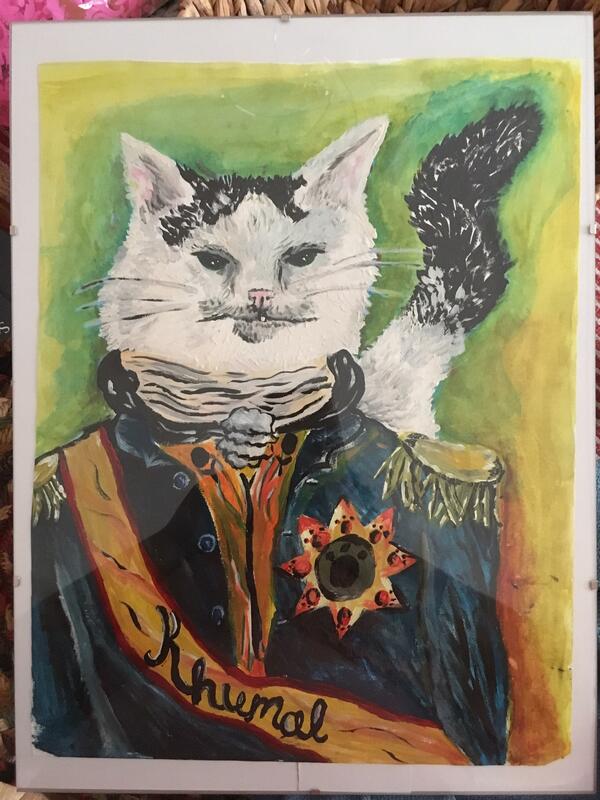 The result was a picture of their cat Khumall looking like an army general, specially painted by artist Deborah Mimer. Adele explained how she had seen a similar picture and was keen for her beloved cat to be painted in the strong pose. “He’s got dreadlocks on his left side, half an ear and will attack without restraint at any moment, but every now and then he’ll come for a cuddle and sit on your lap if you have a pillow or blanket over you and bite you if you move,” she told Press Association. Adele and her family took in Khumall when he was a six-week-old kitten in 2005. He joined the family just before Adele’s father died and became a source of comfort for the family. “He helped me and my mum a lot in that year and he got to meet my dad before he passed which has always meant so much to us. Now Khumall is captured in artistic form. A version of the artwork was posted on social media where it garnered dozens of likes and positive feedback.